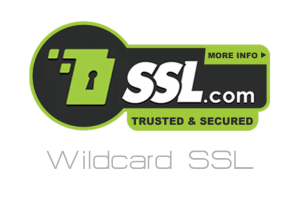 The Premium SSL certificate provides SSL security for small to medium sized businesses who want wildcard-like functionality, but at a reduced priced. 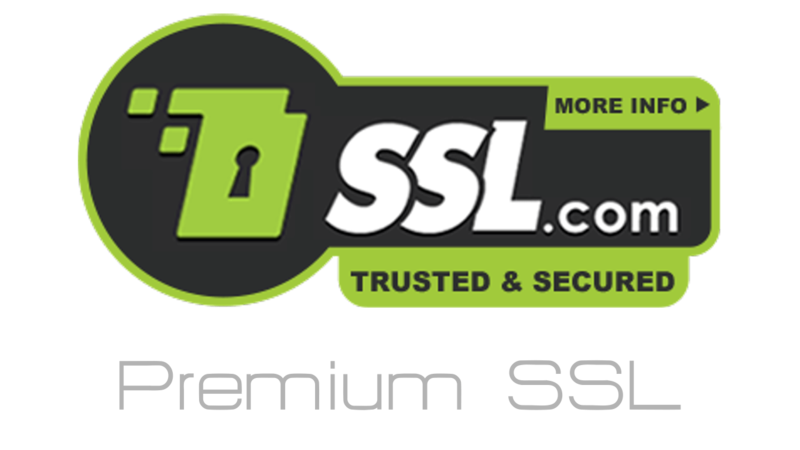 Premium SSL comes with 3 subdomains and are compatible with Microsoft Exchange and Communications Server. In addition, Premium SSL supports the Microsoft Exchange Auto discover service, a feature of the Exchange platform which greatly eases client administration. 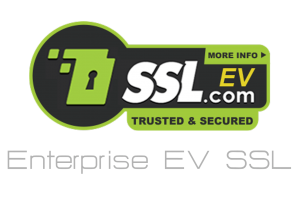 Your customers need strong SSL encryption technology, and they need assurance from a trusted Certificate Authority such as SSL.com. Premium SSL certificates are domain validated and as a result can be issued within minutes. Since we are globally accepted in over 99.9% of browsers used on the Internet your website will not get confidence-killing popups that result from untrusted or invalid SSL certificates. These popups make customers reluctant to do business with your site and will hurt your bottom line. Our vetting process is simple, quick, and meets the globally agreed upon requirements set forth by the CAB forum. With each multi-subdomain Premium SSL Certificate, you are extending industry level validation and encryption technology to each customer and transaction. 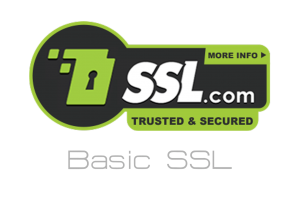 SSL is an essential part of almost all electronic transactions involved in transmitting sensitive data such as usernames and passwords, credit card information, patient data and many other types of private material, and SSL is also a key component of PCI-compliance which is mandated for organizations wanting to accept credit card information. UCC SSL certificates meet all the criteria above and even adds more value. 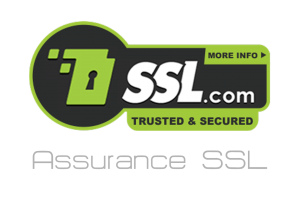 With each Premium SSL certificate you implement, you get the confidence building SSL Secure Smart SeaL, a $10,000 relying party guaranty, 24/7 telephone support staff, and unlimited reissues for the life of the certificate. We even offer a 30-day unconditional refund policy in the event you change your mind about Premium SSL on your website. Start building trust and secure your site today with a Premium SSL Certificate.